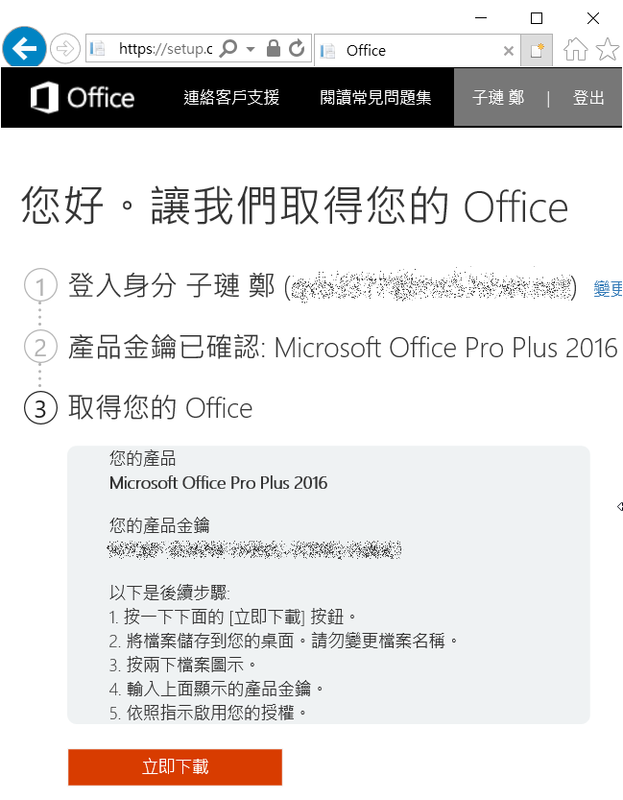 請問 WIN10 罕用字體 因特殊字體 需要造字 要如何造字? xmlHttpRequest 當前台 每一秒連續向後台 SERVER端 請求 Request will be hangs. The only solution is add on wait 1 sec. between each Request with Application.Wait DateAdd(“s", 1, Now). 否則 連續REQUEST +100 TIMES Local PC will be hangs except to release it with Ctrl+Alt+del.